Turf Lawns are family run business, established and producing high quality lawn turf for over 15 years. The key to our success? Passion, hard work and dedication. We are genuinely passionate about our turf and work extremely hard to produce it to a very high standard and exceptionally dedicated to achieving customer satisfaction. 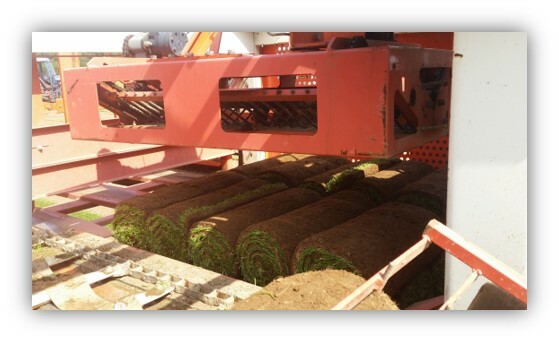 Our turf production process from preparing the ground for seed to cutting the instant Ready Turf rolls takes between 12 and 18 months. Those months in between are filled with a heavy schedule of daily maintenance consisting of mowing, Vacuuming, treatment and watering using the highest spec, specialist machinery. 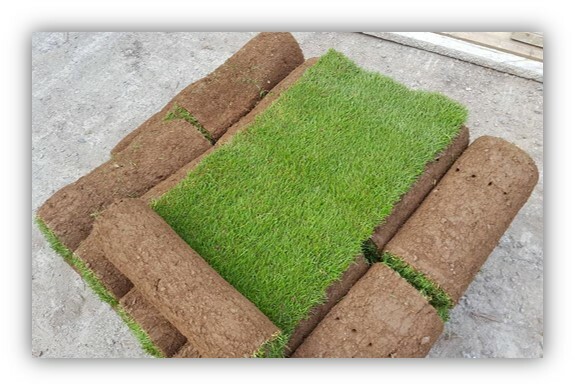 The process from getting our turf to your garden is much more simple and quicker. Lawns turf will transform any garden instantly in a matter of weeks. We supply quality lawn turn in Worcestershire to both private and trade customers. We grow a lawn turf that is perfect for all general recreation and amenity use and most domestic and utility areas. The seed that we use to grow our turf from is selectively chosen to ensure the highest standard and quality of turf is achieved. We supply a lawn turf that offers the perfect combination of durability and elegance allowing the lawn to offer practicality and can be used, but at the same time presents and maintains its stunning appearance. 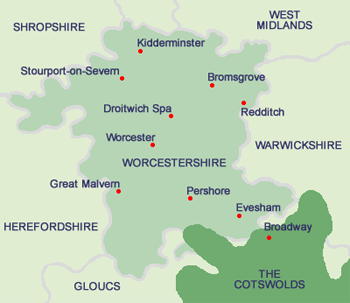 If you place an order before 11.00 am we can supply your Lawn turf in Worcestershire, the very next day! We do all the hard work, so you don’t have to!